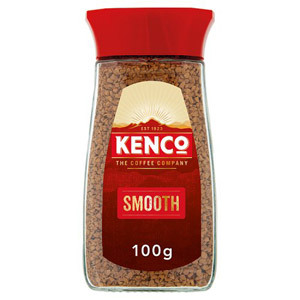 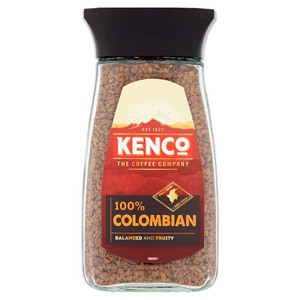 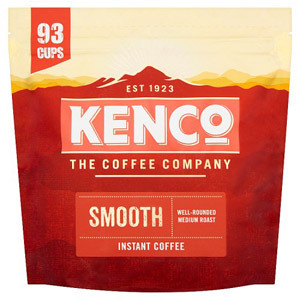 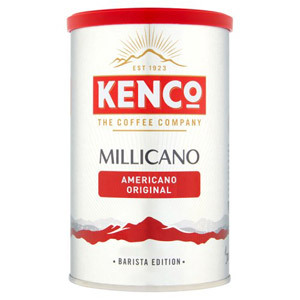 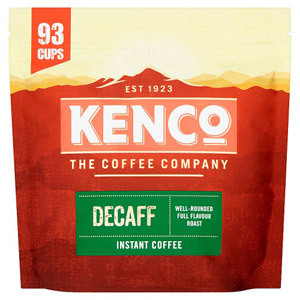 When it comes to great tasting, authentic coffee products, there are few brands as widely appreciated as Kenco. 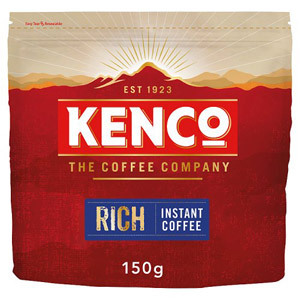 This is the real taste of quality African instant coffee, blended to perfection and presented to you in the most convenient format; granulated and instant, and requiring nothing more than boiling water and however much milk, cream or sugar you prefer. 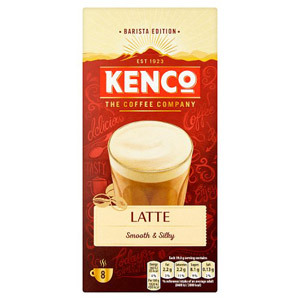 Perfect at any time of day, and ideal for those moments when you need a quick pick-me-up.